New Delhi/Jaipur: Veteran Congress leader Ashok Gehlot on Thursday emerged as Congress President Rahul Gandhi's pick as the chief minister in Rajasthan, with state Congress President Sachin Pilot apparently giving up after putting up a spirited claim for the post. The picture became clear in the evening with Pilot, who stayed put in Delhi, appealing to party workers to maintain peace and saying that he would "welcome" any decision that will be taken by the party. 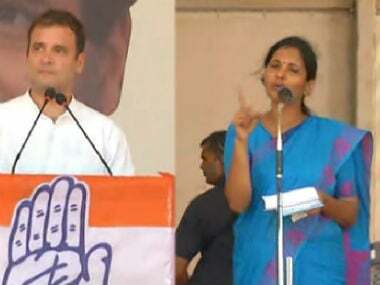 Congress leader KC Venugopal, who is also the party's election observer for Rajasthan, told news channels on Thrusday night that Rahul has already met with all the contenders for the post of chief minister, and that a decision will be announced on Friday. Pilot issued the appeal on Twitter as reports emerged that senior leader Gehlot has been picked by the party leadership to lead the government and that his (Pilot's) supporters were protesting on the streets demanding that Pilot should be made the chief minister. The name of 67-year-old Gehlot, a two-time chief minister, is expected to be announced by the party. 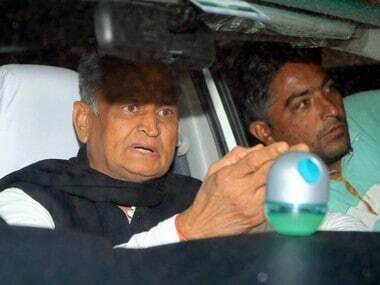 Gehlot and Pilot met Rahul at his residence in Delhi where he was joined by his mother and UPA chairperson Sonia Gandhi and sister Priyanka Gandhi Vadra. Sonia Gandhi is understood to have counselled Rahul Gandhi over relying on "experience" as it was a verdict with a narrow margin of victory and a seasoned leader would be better equipped to deal with a situation in which the party would need the backing of MLAs belonging to BSP and Independents, who won 13 seats. Most of them are Congress rebels. The party won 99 seats and with its pre-poll alliance partner, it managed to touch the halfway mark in the 200-member Assembly. Pilot reportedly put up a strong claim to the post on the ground that he had galvanised the party after the defeat in 2013 when he was appointed the state party chief. Gehlot, who was planning to leave for Jaipur but was asked to stay back in Delhi, also appealed to workers to maintain peace and said any decision taken by the leadership will be acceptable to all. He said sometimes party activists get over excited and sometimes those who are not party workers also exploit the opportunity in such a situation. Asked by the media why he returned from the airport, he said he could leave at night or on Friday accompanied by central party observer KC Venugopal and Avinash Pande, who is the party in charge in the state. 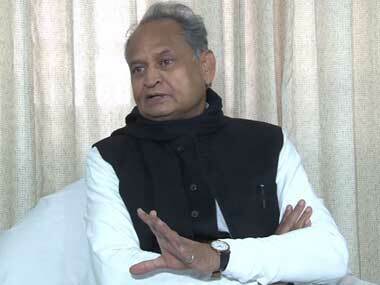 About the delay in announcing a decision, Gehlot said: "Such decisions take time because three states are involved. It is good that the leadership has decided to consult various leaders and workers." Replying to another question, he said, "What right BJP has to question us on the decisions? 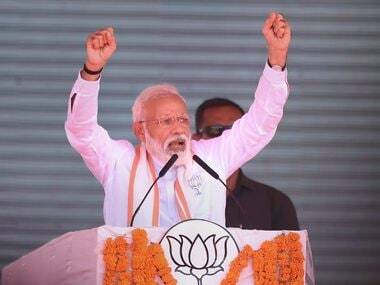 A signal has gone from the elections to the country that those who created an atmosphere of hate have been wiped out from the Hindi heartland. And this is what will happen in the Lok Sabha elections too." 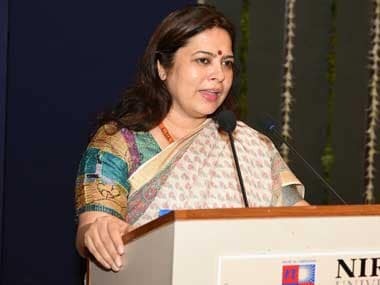 On Tuesday and Wednesday, the central Congress observers met the newly elected MLAs in a bid to find out who they would prefer as chief minister. The MLAs authorised Gandhi to take the call on the chief minister's name. Both Gehlot and Pilot had also called on Governor Kalyan Singh on Wednesday evening and staked claim to form the government. Both contested the Assembly elections and won their seats. Earlier, Rahul Gandhi told reporters that they were taking inputs from the different people in the party and would announce a decision soon.